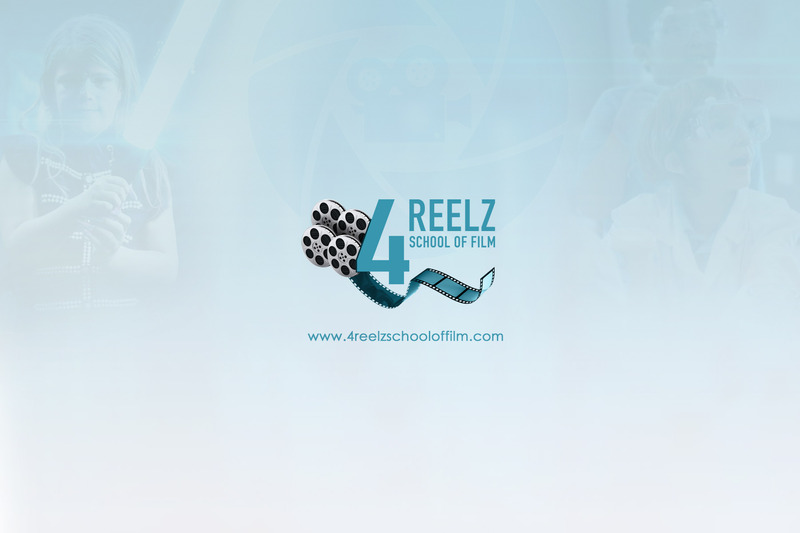 4REELZ School of Film "We Learn By Doing!" 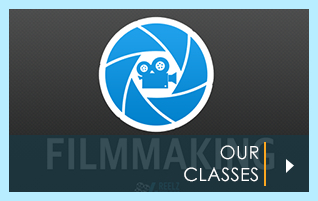 TO OFFER THE MOST COMPREHENSIVE AND WELL-ROUNDED EDUCATION IN THE ART & BUSINESS OF FILM. 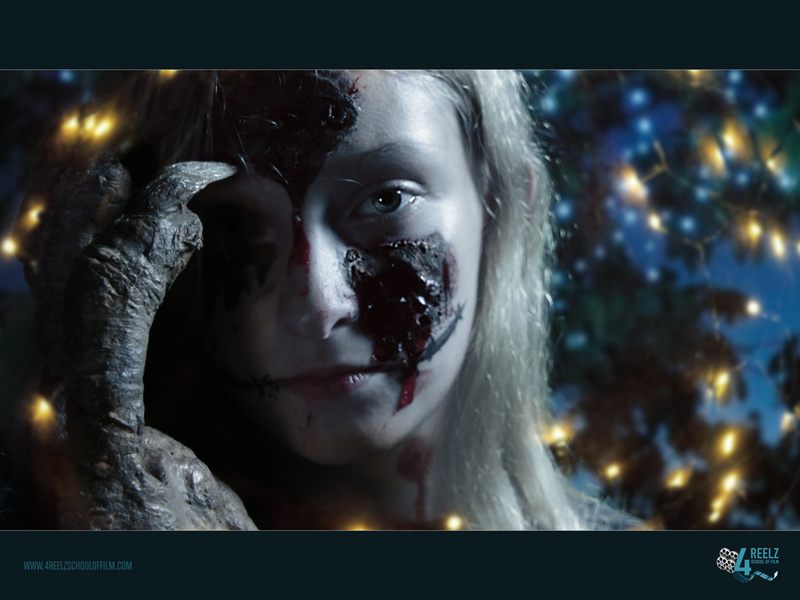 Summer Camps, SFX, Makeup, Wardrobe, Prop Building, Stop Motion Legos, Acting, Adult classes, Screenwriting, Editing and Music - We have something for everyone. Enroll Now! 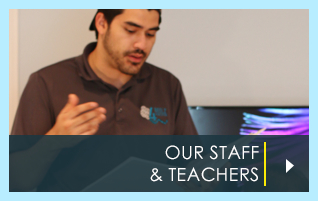 Get to know our Staff and Teachers. 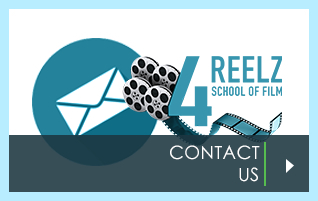 Seasoned professionals who will guide your child from script to screen. Check out our student's work! We are just getting started, so check in often with the latest and greatest from our talented students! Have comments or Questions regarding our classes? We'd love to hear from you. Looking for more? We offer stuff too. 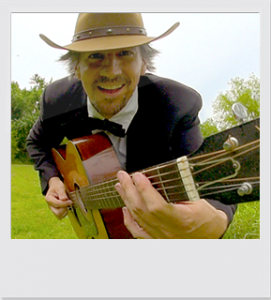 We're all over the place... Come connect with us! !